This article has been contributed by Chris Slife who has been in the precious metals industry for five years and has long been a student of the precious metals markets. He has given advice on the purchase of precious metals several time on this website. With the recent drop in silver prices, the US Mint has temporarily suspended their Silver Eagle program. 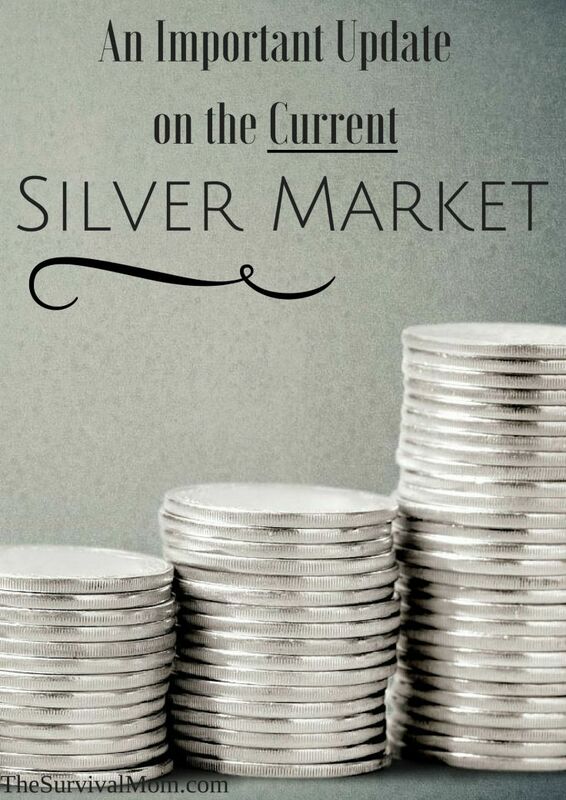 The ripple effect is causing other silver products (silver rounds, 90%, bars, et cetera) to be in very short supply. Assuming no more major price drops, wholesalers are telling us that most silver products should come available again by mid-August. Buying silver in the current market has raised a lot of questions and concerns. Premiums for ALL silver products have jumped significantly over the past two weeks. If the price of silver continues to fall and demand stays high, I suspect that premiums will climb further before stabilizing. If you live in a metropolitan area, I would look at your local coin shops first. Compare prices. Ask a lot of questions. Unless you enjoy playing Russian Roulette, stay away from ebay! We always ask people who want to sell us something where they got an item(s) from: if they say ebay, WE WON’T BUY IT. Way too many counterfeits. Not all bad of course but we won’t take the chance. 2. Only buy name brand silver rounds and bars. 3. I suggest staying away from silver bars that are over 10-oz. Gold Eagles, Maples, Krugerrands are the big three. Bars by Pamp, Credit Suisse, RCM, Perth, and a few others are a good way to go as well in terms of trustworthiness. 1. Only buy uncirculated gold coins and bars. 2. Personally, I will only buy gold coins denominated in 1, 1/2, 1/4, 1/10 – oz. In our store, I am often asked about what type of precious metal to own after a collapse. Having never personally lived through an economic collapse, and knowing that no two situations are the same, I can only render an opinion based on imperfect information. If your neighbors are hungry, they will likely be more interested in food than silver. I will have some silver and gold on hand if we experience a collapse, but I plan on having a lot of other survival currencies on hand as well. In conclusion, I want to reiterate that the opinions shared here today are based on what I see given the CURRENT market conditions. Things do change and will likely to change again in the coming weeks and months. If you have any SPECIFIC questions pertaining to what I shared today, I would be glad to try and answer them for you. 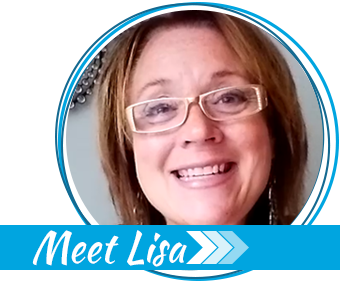 Leave your comments here and be sure to include your email address, which will be seen only by the blog’s editor. UPDATE: As of Friday, July 24, our wholesalers are not able to take any silver orders until the middle to end of August. My guess is that if the price drops much further, silver will become even more difficult to obtain and the premiums will continue to rise. Want more information about preparedness, including buying precious metals? 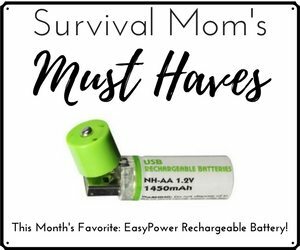 Never miss a Survival Mom article! I’ll send you an update every Sunday morning! Some banks expect interest rates to increase in the fall, hince the idea of a stable economy. I’ve noticed that when rates increase, gold and silver decease in value. I also noticed after the economic collapse silver increased sharply in value and it was very hard for me to find 1oz coins or bars. Is there a shortage now because of the low price? I’m confused and want to make sure I understand how this works. Actually, it sounds to me like you are very well informed, indeed. Can you explain premium rate vs actual price? Why/what is the difference? The premium is the fee tacked on by the dealer. I’ve recently heard of very high premiums of $4-6 added on to the base price of silver. You can shop by phone and ask different dealers what their premium would be on junk silver, silver rounds, specific coins, silver bars, etc. Hi there, wondering if anyone has any experience with Apmex for silver. I know several people who use them and they are happy. I just want to make sure before I buy. I’ve ordered from Provident Metals a few times and know a number of people who have purchased from JM Bullion and have been happy. Yes, the Great Global Collapse is inevitable and unavoidable. Governments-all playing with Fiat Money will be bankrupt and out of business. D.C. will be closed, and all dole will cease. So hold in hand real goods, no paper promises. You’ll need survival supplies, and for barter for which junk silver will work well. Hopefully that will be a time when people will realize that being Governed is a very bad idea. We’re in your neighborhood; have met you and have visited your home/garden/ ranch/store. Your website has suddenly become quite impressive! You’re on a good path, so keep on “truckin”. I don’t have a store of any kind, but thanks for your kind words! Did we perhaps meet at a Honeyville Farms store years ago when I taught classes there? 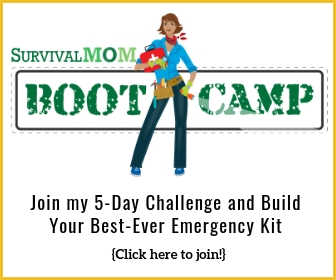 From what we’ve seen, Survival Mom evolved from Lodestar, and it was from there that we know you and yours. 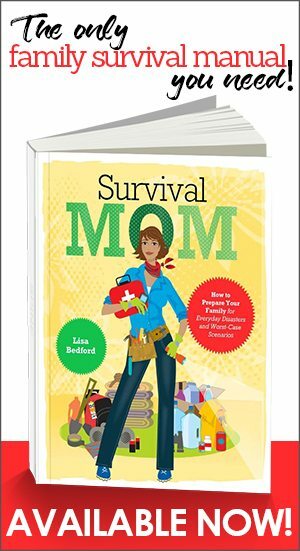 This is hugely different in turning into Survival Mom, and mostly it’s good, but Lodestar seems to be missing??? No, I’ve never heard of Lodestar! I was told that a very large bank, (JP Morgan was hinted at) bought over 50 million in silver from the US Mint 3-4 weeks ago causing the shortage in the silver market. I have used APMEX.COM for several years now and have never had any issues. Recommend putting something away just in case.